The woman drove the car back to the 4S shop and communicated with the store several times within 15 days. The answer was that the engine could only be replaced according to the “three-pack policy”. The woman had no choice but to collapse, and she had to use her "spray" method to protect her rights. Why is it that a simple act of defending rights has to be communicated for half a month without fruit, or even let the defenders stop crying without "faceless"? Let's review the fermentation process. The cause of the incident: the engine leaked after 5 minutes of picking up the car. According to the introduction of the female car owner, she was asked to pick up the car and prepare to drive the car to the vehicle management. In just 5 minutes, the Mercedes-Benz engine purchased had a leak. So she immediately called the sales, the other party said that this is the engine is not oil, let her drive back to the store to fuel the car. Female car owner:Mercedes-Benz sales said that let us go to the opposite gas station to fill up the oil first, the door is in the road repair, we drive the car out, two times, the yellow light warning will ring. CCTV reporter: Is this display (out) at the door of the 4S shop? Female car owner: Yes, it was at the time (No. 27) to pick up the car. At the door of the 4S shop, it was not open to the gas station. After the Mercedes-Benz drove back, it stopped for 15 days in the store. During this period, the female car owner and the 4S shop negotiated three times, from the refund to the change of the car and finally changed to compensation. Subsequently, the 4S shop once again overturned the previous solution, saying that according to the "three-pack policy", the 4S shop can only replace the engine. 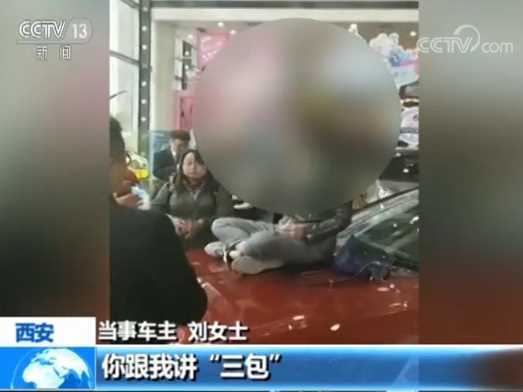 Negotiation is fruitless, the female car feels "innocent disaster"
In the video taken by netizens, the female car owner said that she was a culturally educated person. The solution to this problem has caused her decades of education to be “sadly disgraceful”. The female owner cried:You told me to give you 3 days, I have given you 5 3 days - 15 days in a row. You don't give me a plan for 15 days. The last solution for me is to change my engine. Can I accept it? The woman called Mercedes-Benz, and Mercedes-Benz said that it was in accordance with the national "car three-pack policy". The woman called Mercedes-Benz Finance again and asked if the car had not been opened one day after the purchase. Can I suspend the repayment and was rejected by Mercedes-Benz Financial. Female car owner: I didn't open this (4S shop) door in this car. The engine leaked oil. You told me ‘three packs’ and said to give me a free engine change? After I told you my request, you told me that you can change the car if you can get a refund. In the end, you are changing the engine, and tell me to let me call 12315. Do you think it is appropriate? The engine is running out of less than 1 kilometer and there is no oil. The 4S shop can only replace the engine according to the "three guarantees policy"; the car does not open one day, but it has to repay the loan according to the personal loan agreement. Ms. Liu can't accept it, saying that this is an innocent disaster. In the video, Ms. Liu said that she knew that sitting on the hood was very shameful and even a little unbearable. However, when she came today, she was ready to be shameless. But she hopes to give her a chance to be exposed. She believes that the world will eventually have a natural reason. 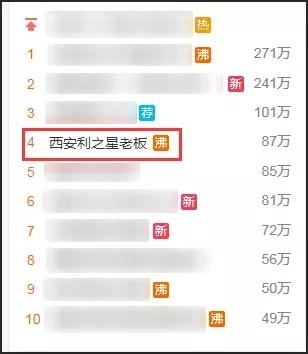 In the video, the onlookers support Ms. Liu and loudly said that the 4S solution is not suitable; in reality, people's anger is also ignited by video, and public opinion swept through. 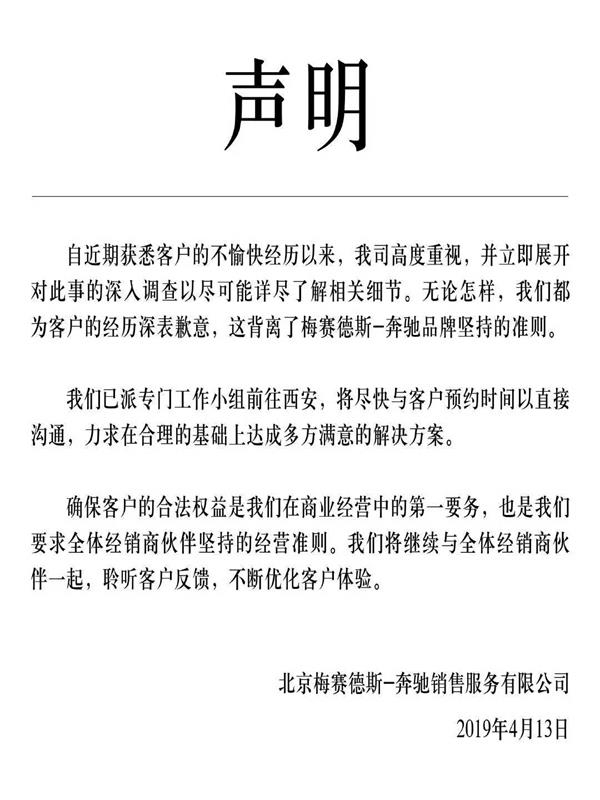 4S shop said that it has been negotiated to solve the problem. On the afternoon of April 11, the reporter went to the Xi'an Lizhixing Mercedes-Benz 4s store in Xi'an High-tech Zone. Its public relations department said that they should not respond to the matter at the request of the parties. However, a settlement has been reached privately with the parties. Liu Xiangqian, Marketing Department of Xi'an Lizhixing Automobile Co., Ltd.: This happened one day ago. This matter has been properly resolved and the customer is very satisfied. The customer said that she had trouble with her life, and everyone should not spread this matter. And ask us not to make some more statements about this matter. Ms. Liu, the owner of the car, denied the response to the 4S store when she was interviewed on April 12, and expressed disappointment. Owner: What disappoints me is that yesterday (April 11), the official reply from Mercedes-Benz said that it has reached a friendly negotiation with me. In fact, I have not received any Mercedes-Benz official or 4S shop. The official is also good, give me a relatively official reply, just keep in touch with their personal sales, so I think this matter has not been resolved. Let's take a look at the context of event development: car owners' rights - coordination is fruitless - car owners crying - video fermentation - public opinion oppression - media attention - 4S shop response - car owners rumors. April 13: Mercedes-Benz issued a statement apologizing to the customer's experience and sent a special working group to Xi'an to investigate and communicate. April 13: I have never met in this incident, and I have never been picked up by Mercedes-Benz.ExecutiveCoordination. During this period, on the 13th, the Mercedes-Benz female car owner, with the witness of the government staff, finally met with the public relations person in charge of the Mercedes-Benz company in Xi'an. The recording of the key parts of the meeting was subsequently posted online. In the recording, Mercedes-Benz executives first apologized to the female car owner, but apparently not enough. The female car owner endured for a few minutes to interrupt the other party and began to refute. Refuting ideas is coherent, clear, and rational. 4. She was defrauded of financial service fees during the process of buying a car. She could have bought the car in full, but the sale lured her to buy the loan. 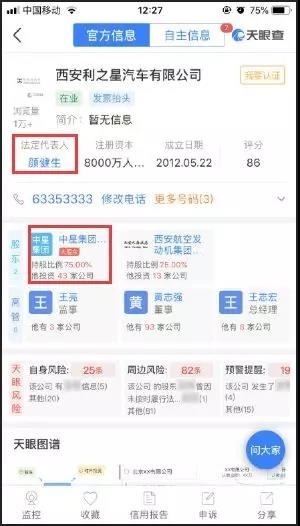 After she paid more than 200,000 down payment, after the bank completed the loan formalities, she was suddenly told to pay a financial service fee of more than 15,000 yuan, and said that the money could not be swiped, and it was necessary to transfer the QR code to WeChat. 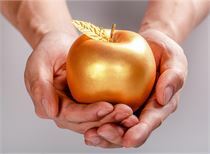 Subsequently, the salesperson said that they should not be embarrassed, she only scanned the code, the so-called service fee was transferred to a personal account. No one told her that she had the money in advance. The 4S shop did not provide any services during the entire loan process, and the procedures were handled by herself. There is no invoice for this financial service fee. 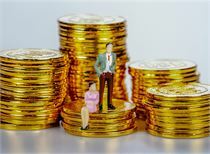 The person in charge of the 4S point in Xi'an did not respond positively to the “financial service fee” mentioned by the female car owner. At the same time, some media began to care about who is the boss of Xi'an Lixing, Yan Jiansheng. 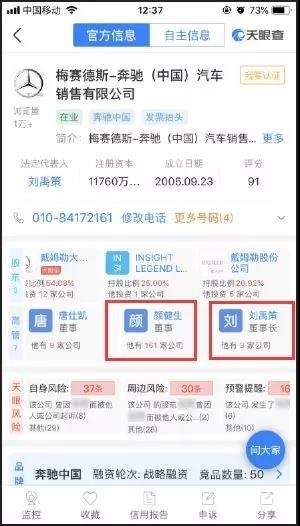 Tianyanchao, enterprise check and other enterprise information platforms show that Xi'an Lizhixing was established in May 2012 as a foreign-invested enterprise, and the legal representative is Yan Jiansheng. itsshareholderThey are Zhongxing Group Co., Ltd. and Xi'an Aero Engine Group Tianding Co., Ltd. The Zhongxing Group is a Hong Kong company with a luxury car dealer group Lixingxing Automobile. 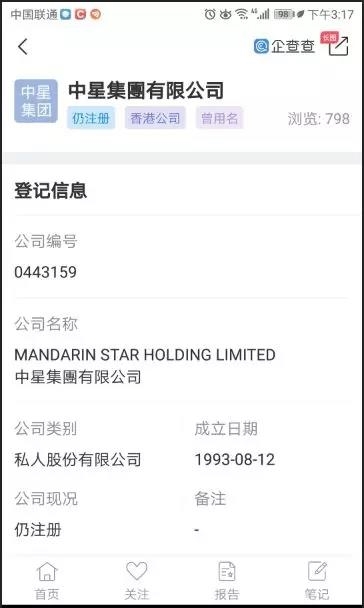 Public information shows thatXi'an Lixing Star is a member of Lixingxing Auto. The latter is the earliest and currently the largest Mercedes-Benz car dealership in China and one of the largest Mercedes-Benz passenger car dealership groups in the world. Enterprise information platforms such as Kaixinbao show thatYan Jiansheng works in addition to Xi'an LizhixingIs also the legal representative of hundreds of companies, andHe is a director of Mercedes-Benz (China) Automobile Sales Co., Ltd. (hereinafter referred to as: Mercedes-Benz China).In addition, Yan Jiansheng's Wuhu Zhongxing Automobile Sales and Service Company was led by actor Zhao Wei and his brother Zhao Jian, and Zhao Wei was one of the ultimate beneficiaries. Sky eye check showsYan Jiansheng has 129 companies as legal representatives and serves as 149 executives, most of which are related to Lizhixing. It is worth noting thatYan Jiansheng is not only a senior executive at Lixingxing, but also a director of Mercedes-Benz China. 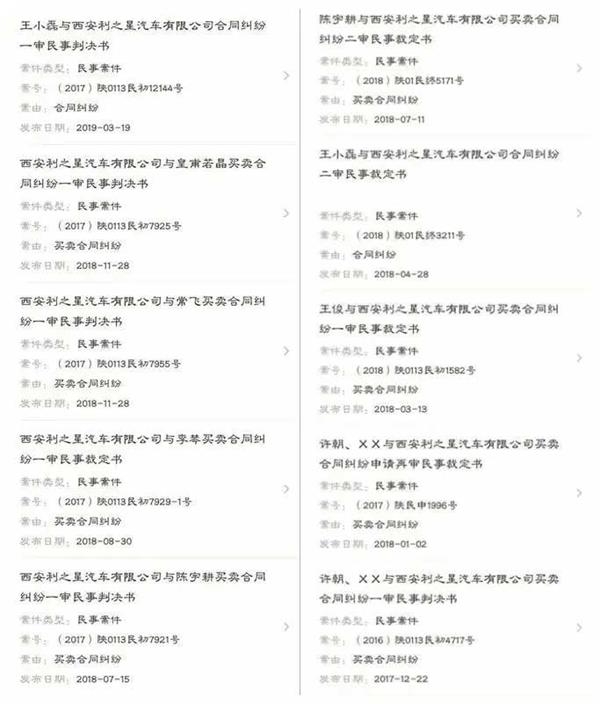 Besides Yan Jiansheng,Mercedes-Benz China and other executives have also served in Li Xinghang.Sky eye data shows thatLiu Zhice, the current chairman of Mercedes-Benz China, served as chairman of Dalian Lixing Bank more than 10 years ago.In 2012, it was changed to Yan Jiansheng. 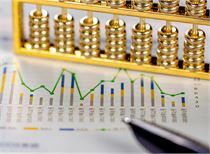 According to the data of China Automobile Dealers Association, in 2017, Li Xingxing Automobile YearOperating incomeIt reached 80.11 billion yuan and ranked third in the 2018 China Automobile Dealer Group Top 100 list. "Southern Metropolis Daily" reported in 2011 that in addition to Yan Jiansheng and Liu Yuce, Shen Xiuming, a director of Lixingxing Group, is also a member of Mercedes-Benz China. In this regard, the "Beijing News" commented that from the perspective of the shareholding structure and the composition of the board of directors, Li Xinghang has considerable right to speak at Mercedes-Benz China Automobile Sales Co., Ltd., "even the Daimler Building of Mercedes-Benz China office in Beijing. It is also located in Lixingxing Plaza, which is owned by Lixingxing." According to the above-mentioned relationship network, netizens speculated that the Mercedes-Benz company made a statement after so many days of the incident, because Li Xingxing's extraordinary energy. Look at this Xi'an Lixing Star, which is known as the largest Mercedes-Benz 4S store in Xi'an. Since the opening of the business, the problem has continued. In addition to car quality issues, violent maintenance, but also the clerk to run away from the money, blocked due to arrears. 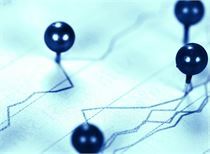 The company’s past litigation history has more than 20contractTrading disputes. The engine oil leak was originally a car quality problem, but the female graduate student, who was only 30 years old, was forced to pull down her face and sit on the hood. 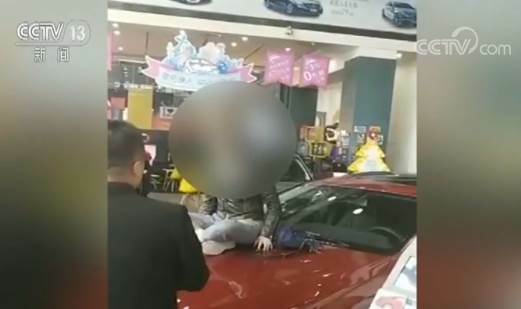 She asked for the 4S shop to hit 110, and asked the onlookers to expose her, just to seek justice. .
Before the video was posted on the Internet on April 12th, the family of the female car owner had been hiding this matter. Later, the public opinion was fermented and one side fell. Some people on the Internet said that she is an actor, a spy, and all kinds of things are coming. Some people kept looking for her through friends and relatives. Her mobile phone number was leaked out. The SMS WeChat was all stranger's information and even intimidated. There are people who make up some things about her online. These have caused problems for her family. She is also worried that some people are impersonating to do something evil. Looking back at the video again, sitting on the engine hood is really indecent, going to cry, going to trouble, this should not be included in the rights protection option, but if the reason can protect their own interests, who is willing to "no face" noisy, crying? Some media people have specifically asked a friend in Germany about this matter. "If this situation is in Germany, Mercedes-Benz will retreat or change the car?" The friend's answer is very certain, it will be. Even after intimidation, the car owner still calmly appealed to everyone, paying attention to the incident itself and treating the matter fairly and objectively. She said that after this incident, there will be many people who want to defend their rights. They should give respect to defenders, rather than become their concerns about future rights protection. On April 15th, CCTV reporters conducted an exclusive interview with the oil spilled party of Mercedes-Benz in Xi'an. The owner thanked everyone for their concern about her encounter and responded to the focus of public opinion. she says:I think the biggest problem for 4S stores is to avoid heavy problems and avoid problems. If you assume that you want to give me a refund, then you have to give me a reason. If you are right, why should I accept your refund? That fact did not turn into the end. I had to change the engine by three packs, but according to his original words, "but based on my sympathy for you, I can change the car for you." That is not to verify the world. There is a point of view, called "According to the allocation?" He still maintains this attitude until now, I feel not normal. I am legally and reasonably defending my rights, not by accident. Causal cycle Why do companies disdain Chinese consumers? Yes, the national three-package rule says that it is enough to change the engine oil instead of returning the car. I recognize it. However, I have to ask, the National Three Guarantees also stipulate that the maintenance of vehicles for more than five days, 4S shop must provide spare vehicles, I have given you Mercedes-Benz many times to ask for a spare car, but you said, this depends on the 4S shop specific situation. 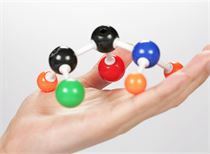 Why do you have to deal with the three-package rules that are beneficial to you, but you will turn a blind eye to the three-package clause that is not good for you, depending on the situation? In the past 20 days, have you cared about how I travel? Do you really abide by the law? "Three Guarantees for Cars": Household car products are within 60 days from the date of the seller's invoice to purchase the car or within 3,000 kilometers of driving mileage (whichever comes first), the main parts of the engine and transmission have product quality problems, consumers You can choose to replace the engine and transmission for free. Article 19 of the "Responsibility for Repair, Replacement, and Return of Household Car Products": During the repair period of a family car product, each time the repair time (including waiting for repair of spare parts) exceeds 5 days due to product quality problems, it shall be for consumers. Provide a spare car or give reasonable transportation expenses. On the one hand, the laws and regulations for consumers within 3,000 kilometers allow the companies involved to drill the "can only change the engine" to solve the problem, on the other hand, the involved enterprises have double standards to deal with disputes, to consumers "spare car" The reasonable demand was ignored, and the situation was “blocked according to the actual situation of each store”. We would like to ask: Regardless of the basic rights and basic claims of consumers, why should companies get the market? After a delay of 15 days, what is the responsibility of the relevant regulatory authorities? The Mercedes-Benz incident is the sorrow of consumers and the sorrow of the regulatory authorities. Zhang Dezhi, director of the complaints department of the China Consumers Association, said in an interview with CCTV News Channel: The pain of rights protection is the sorrow of consumers; if it is still necessary to use the crying and extreme way to protect their rights, this is also the full-time rights defender. Sorrow; if you watch a video online, the public will not judge. This is the sorrow of the judges; if the relevant administrative departments and judicial departments cannot be administered according to law and justice, it is the sorrow of our rule of law. 4. If the contract with the operator refers to the settlement of the dispute to arbitration, the arbitration institution may be brought to arbitration. If the contract does not mention arbitration, it may file a lawsuit in the people's court. 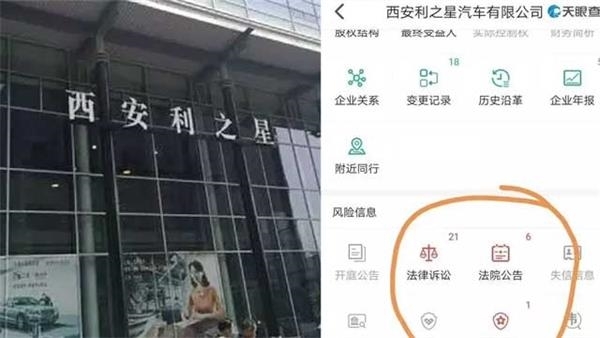 In this incident, it is easy to find out that in the process of delaying the 4S shop for more than ten days, the corresponding regulatory department was absent; in the more than 20 lawsuits of the enterprise, the corresponding regulatory authorities were also absent. 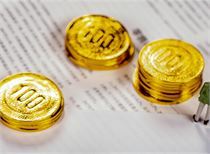 Legal expert Yue Yushan said,Market supervision is divided into two categories, one is active inspection,Conduct regular inspections of enterprises within the jurisdiction;The other type is passive investigation,When a consumer makes a complaint or reports, the relevant departments should promptly reflect and give back, and timely take appropriate investigation procedures and measures to deal with it.If this step is not done well, consumer rights cannot be guaranteed, resulting in radical activism.For acts that infringe on consumer rights, the relevant departments must impose penalties on the operators in strict accordance with the law. 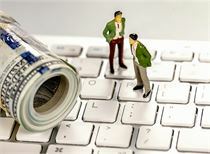 Experts also recommend the establishment of a credit list system. 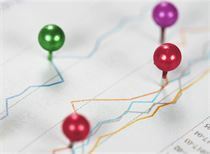 For example, if a company that has lost its trust or has a complaint has to establish a directory, the list will be updated regularly and announced to the public, giving consumers corresponding warnings. CCTVHard core"Comment on the rights of Mercedes-Benz owners: Why do you have to wait until you sit on the engine cover and cry to cause an attitude change? The "Mercedes-Benz female car owner's rights" video screen, the society not only pay attention to this matter itself, but also pay attention to the solution mechanism of this matter. The merits of the matter itself are naturally straightforward until the conclusions of the inspection agency are released. However, the reason why this thing itself can introduce the detection mechanism is inseparable from the way of defending the rights of Mercedes-Benz owners. Why can't the problem be solved by the rational negotiation of consumers before the twists and turns? Must wait until sitting on the engine cover to cry, in order to cause a big change in the attitude of 4S shop? The basis for the handling of the dispute should be the law, but the normal rights protection was met by the 4S shop "Tai Chi." Nowadays, the irrational rights of car owners have achieved the effect that rational rights protection can't achieve. This kind of abnormality that should not appear reflects some enterprises that are in a strong position, the weak legal consciousness and the usual disregard for consumers. The normal appeal of consumers gets the normal response of the company, which is the right of the consumer, not the special care of the consumer. Consumer rights protection should not be so difficult, and some companies’ behavior must be corrected. Looking forward to a legal, compliant and reasonable processing result, I hope that in the future rights protection incident, consumers will not hear the cry.